Giffen Speaks. We Listen. Or Read. Vaneta Rogers is bringing the good interviews again. She had a chance to sit down and discuss some things with Keith Giffen. I couldn't pencil the projects I have coming up, and I couldn't do what I'm doing on the Doom Patrol and Outsiders, while doing breakdowns for a book that were going to keep hitting me in this white heat. So it came down to, "OK, if you have to give up something, what do you want to give up?" I'm not going to give up Doom Patrol. They'll have to pry that out of my cold, stiff fingers. You can check out the rest of the interview through the magic of clickiness. 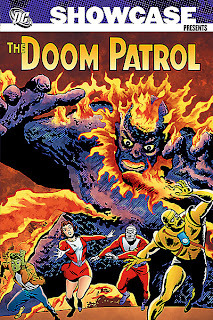 No, you didn't miss an extra-szied, double-gatefold, foil-covered issue of Doom Patrol this week, but you may have missed some Doom Patrol goodness of a Silver Age flavor. 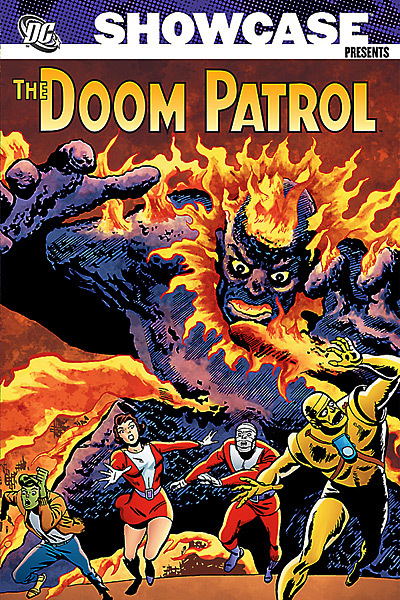 DC released the second volume of the Showcase Presents Doom Patrol yesterday. I personally passed on it for now, as I only recently got the fourth Archives volume. 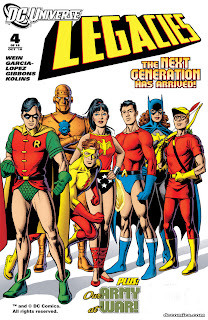 Additionally, the DP makes an appearance in the fourth issue of the DCUniverse Legacies series, written by Len Wein and drawn by Jose Luis Garcia-Lopez. 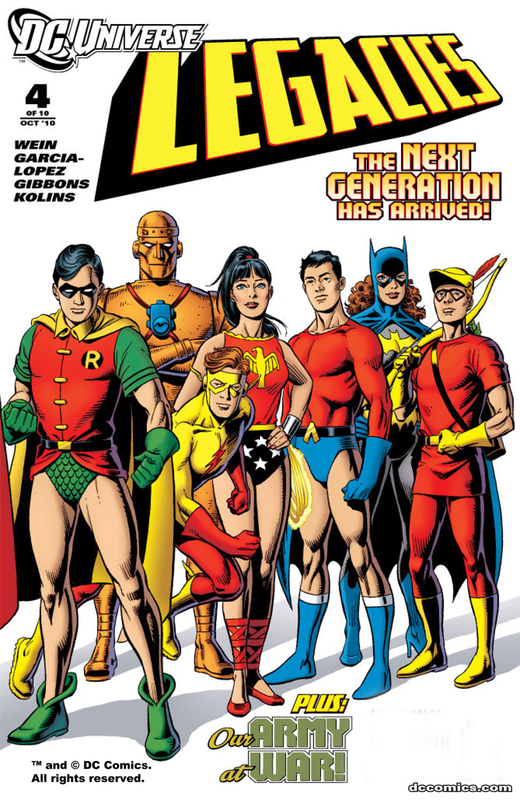 I'll be reviewing the latter over at CBR.